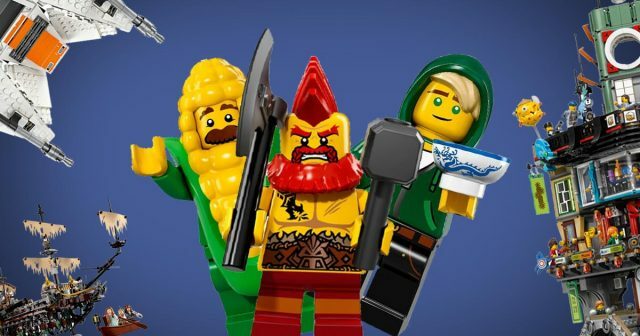 Last week LEGO released its annual financial results for 2017, and to some of us, it may have seemed like it was written in a foreign language. You know what it means to have a profit and loss, but to help cut through all the accounting jargon, we’ve simplified things a bit further for you. Note that we’re taking a huge amount of liberty with the complex details to keep it simple, but it should give you the right general idea. Looking back, it felt as though 2017 was a year full of minifigures sporting cool hairstyles. I imagine the release of The LEGO Ninjago Movie Collectible Minifigure Series had a key role in supplying these modern hairstyles, along with Batman and the odd Star Wars eclectic hairstyle. 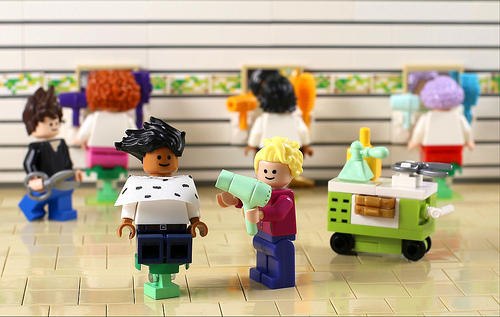 I thought it would be interesting to step inside LEGO’s minifigure hair salon to take a look back at some of the more interesting styles that LEGO introduced for our little friends last year. As 2017 comes to an end, we can’t help but look back and reflect on what a tumultuous news year it has been for the LEGO fandom. 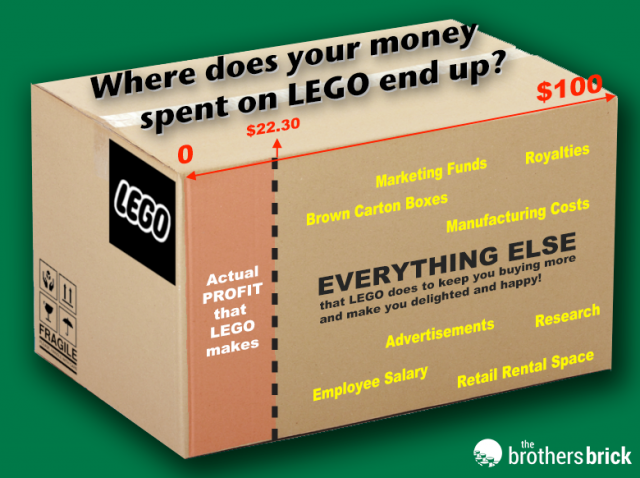 From controversial re-releases to the top 11 largest LEGO sets all available for purchase from LEGO simultaneously, The Brothers Brick has brought you all the credible LEGO news that we can. So let’s look back at the year and see what made the biggest splash, as we dissect our top 10 LEGO news articles of 2017. 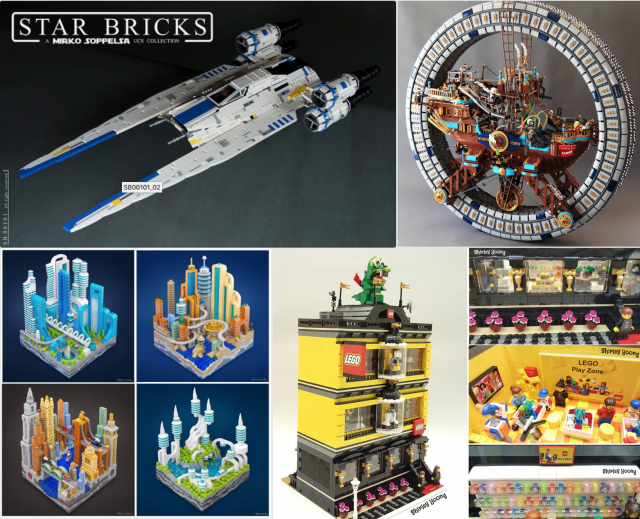 We feature a lot of amazing LEGO fan creations here at The Brothers Brick, lovingly constructed by builders from all over the world. As 2017 comes to a close, we have been taking a look back over the past year with our Top 10 LEGO set reviews, Top 10 Custom LEGO Build Instructions and our shortlist for The Brothers Brick LEGO Creation of the Year 2017 . Now it’s time to look back and reminisce once more, as we count down the top 10 most popular LEGO creations featured on The Brothers Brick. Stop for a moment. Let’s go back to the very beginning of 2017. What were your expectations for new LEGO sets in 2017? Most of us had no idea what the LEGO company was preparing for us fans. Little did we know that in 2017, the top 11 largest LEGO sets of all time would all be available for purchase from LEGO simultaneously. 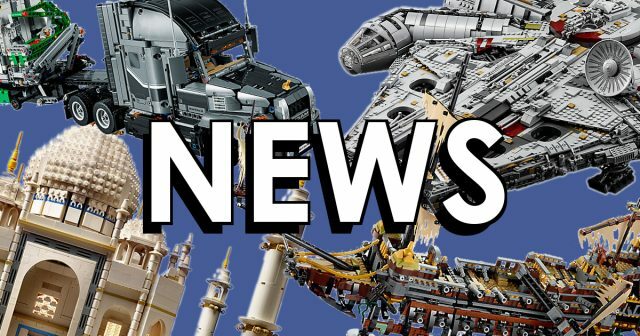 These are exciting times, with more large LEGO sets targeting adult fans than ever before, and we’ve had the pleasure to review many of them for you. And while we can’t yet tell what 2018 will bring us, let’s have a look at our Top 10 most popular reviews during the last 12 months. It’s no surprise that several of these sets also made our 10 Best LEGO sets of 2017, so be sure to also check out that list to see what we think are the very best LEGO sets of the year.